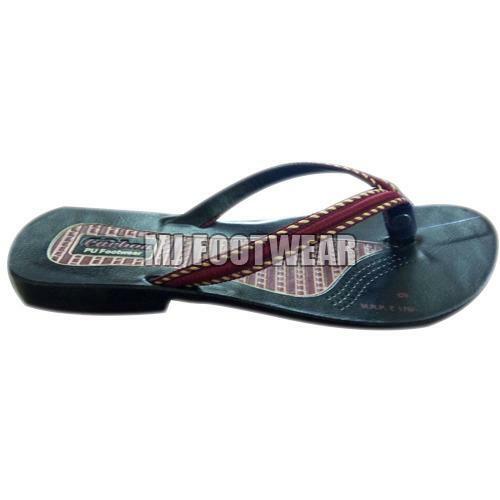 M J Business Park, specializes in Ladies Fancy Slippers! Best Wholesale Price Guaranteed! Footwear is an important part of fashion, choosing the right kind of shoes, heels, slippers is vital to looking the very best. 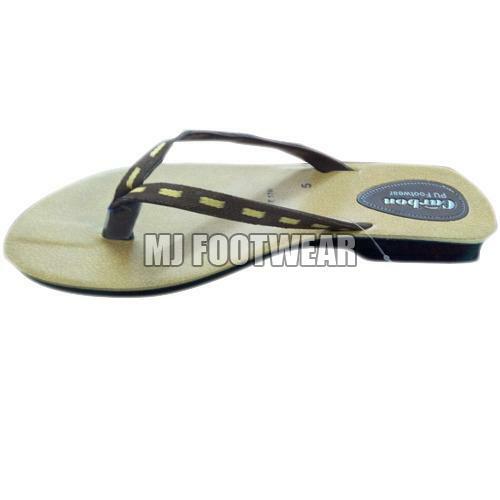 M J Business Park are one of the best Ladies Fancy Slippers Suppplier in Rajasthan and many other womens fancy slippers. Our fancy slippers are manufactured in best quality. 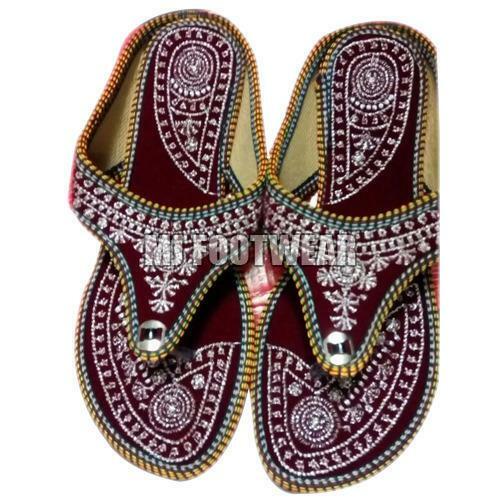 Here you can buy latest collection of Ladies Fancy Slippers at low prices. To ensure quality of the products, we conduct diverse quality tests at all stages and thus our products are quality assured. 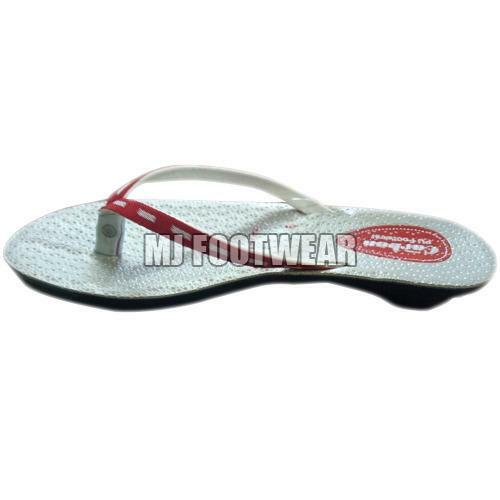 Having captured all markets of Dungarpur (India), our company has emerged as an acknowledged provider of this product range. We offer a wide gamut of Ladies Fancy Slippers made with full embroidery work and can be worn as casual wear as well.